We love to support local! Our local author/artist pop-ups at the store last holiday season were so popular that we’re bringing it back. 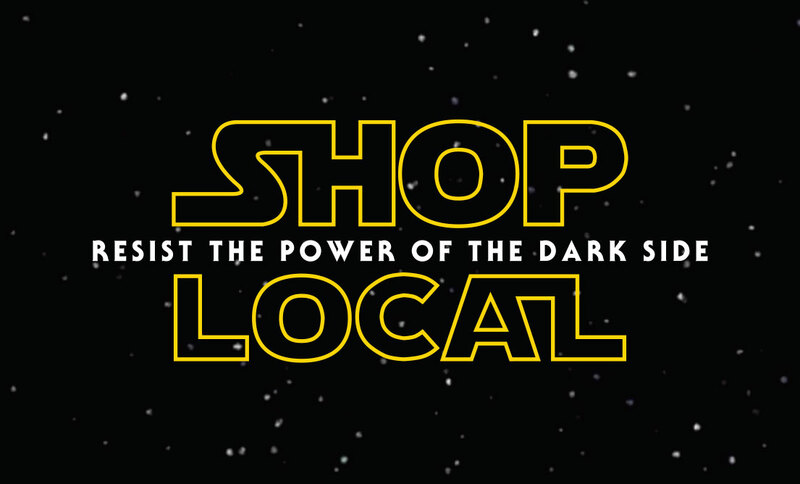 Stop by for wine sipping and shopping on our Shop Local Weekend, Dec. 8-9. Stay tuned for which authors, artists, and local shops will be appearing.